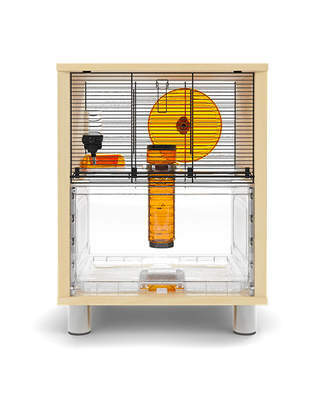 Your hamster would love some toys to entertain them. 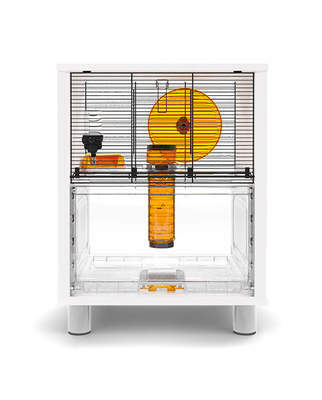 Toys are a great addition to any hamster’s enclosure - some species will love climbing on little ropes, many will love burrowing into toy houses, and others will love roaming around your house in a hamster ball. 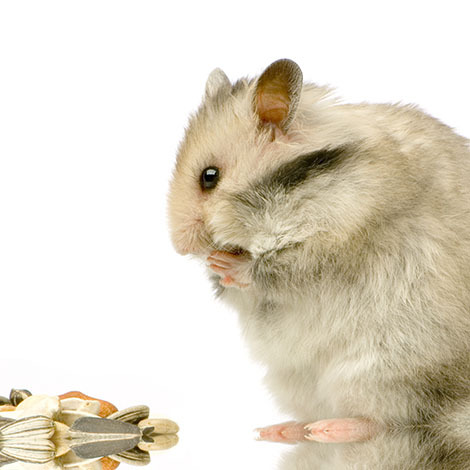 Whilst all species of hamster will like toys, they are especially beneficial for hamsters that must live on their own, like Syrian hamsters. 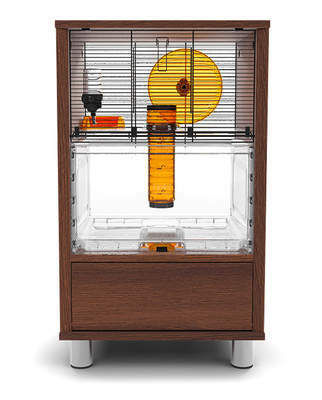 Since these hamsters don’t have a friend to play with, they will rely more on their owners for entertainment. 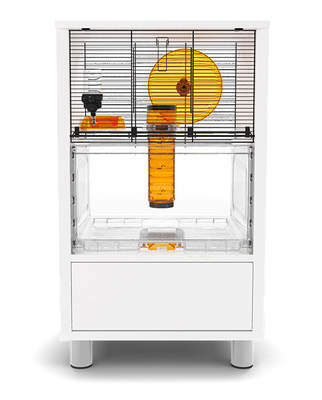 We stock a variety of hamster toys on our toy section of the website.